Help Me, Help Her? 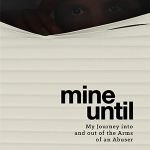 was created after countless conversations with professionals surrounding their feelings of inadequacy when working with survivors of domestic violence. The purpose of this uniquely designed workbook is to provide therapists, crisis responders, medical professionals, and case managers with important assessment guides, therapeutic tools, resource pages, cultural diversity material, survivor interviews, and information surrounding the application of this material. 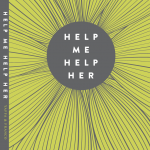 Help Me, Help Her is a MUST HAVE for anyone working with this unique population, and given the fact that the stats are 1 in 3, that means YOU! Be the first to review “Help Me Help Her Workbook (pdf download)” Click here to cancel reply.